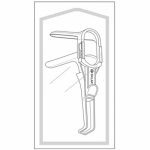 Trans Africa Medicals’s® Oval Biopsy Punch Forceps are a locking, double-spring plier instrument used for obtaining uterine tissue for biopsy. 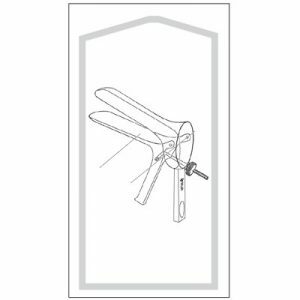 The plier handle features a horn for thumb placement as well as a hook and two finger rest to provide maximum hand comfort and greater control of the instrument. The bite of this instrument is the unique Burke-style punch and produces a 3mm x 5mm oval tissue sample. 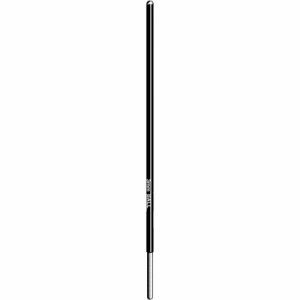 The locking wheel at the base of the shaft has a smooth, beveled side with the rest being cross-serrated which makes the lock easy to engage. 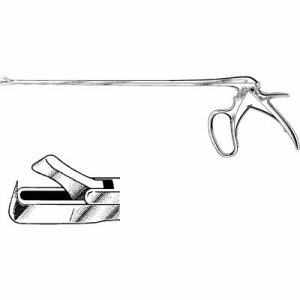 This locks the jaws and the tissue sample in place while the instrument is removed from the cervical canal, thus reducing the risk of losing the tissue sample as the instrument is withdrawn. The shaft of these forceps is approximately 8 inches long. 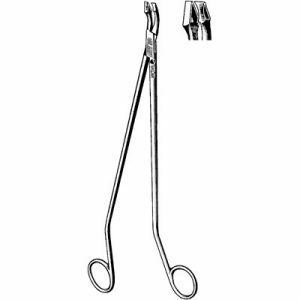 Trans Africa Medicals’s® Schumacher-Van Doren Biopsy Punch is a non-ratcheted, finger ring instrument used for removing uterine tissue samples for biopsy. 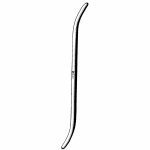 Long shanks curve slightly after the handle so that the users hands may be lower and do not obstruct the view of the surgical site. 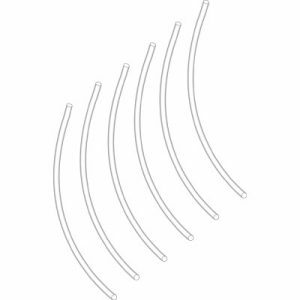 The short, gently curved jaws are easily managed and the bite provides a 7mm x 7mm x 4mm triangular tissue sample. 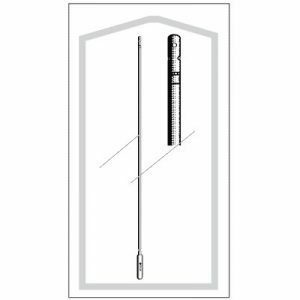 The overall length of this product is 10 inches. 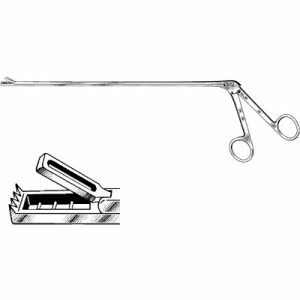 Trans Africa Medicals’s® Mini Tischler Biopsy Punch Forceps are an OB/GYN instrument most commonly used in colposcopy procedures to obtain cervical tissue samples for biopsy. 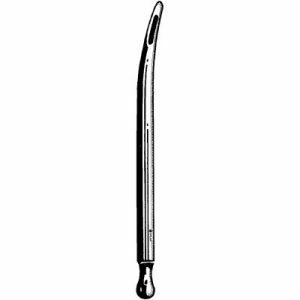 This product is straight with an 8 inch shaft and 2.3mm x 4.2mm semi elliptical bite. 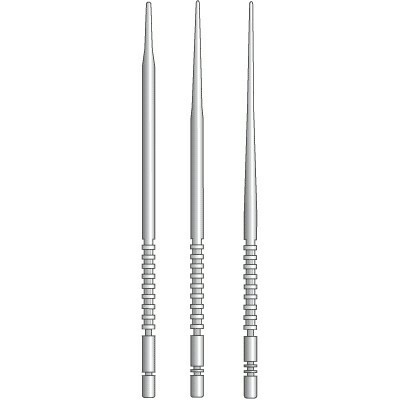 The mini Tischler bite is slightly smaller than a standard Tischler bite and takes a smaller tissue sample. The mini or baby style biopsy punch is often preferred because there is typically less bleeding and pain when the smaller tissue sample is removed. 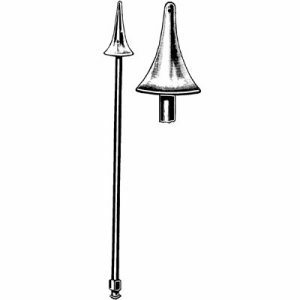 It features a single, lower tooth used to grasp difficult to reach tissue and a locking mechansim above the horn on the handle so the jaws can lock the tissue sample into place while the instrument is removed from the cervical canal. 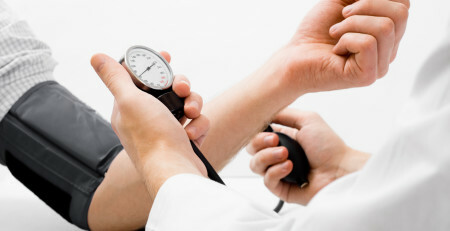 This reduces the risk of losing the tissue sample as the instrument is withdrawn. This product has a pistol style handle with one large ring for multiple fingers. 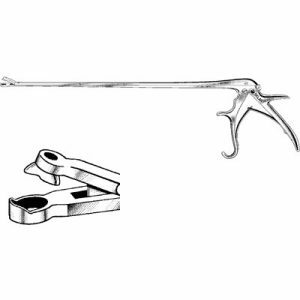 Trans Africa Medicals’s® Kevorkian-Younge Biopsy Punch is a non-ratcheted, finger ring instrument used for obtaining tissue samples in gynecological procedures. The shanks are short and angle at a box lock to a long, narrow shaft that is 10 inches long. The tip has a 3mm x 9.7mm rectangular bite with 4 lower teeth to grasp and excise the tissue for biopsy.